I bet you’re fed up with the ‘New Year, new me’ jargon. So I’ve chosen to focus on a timeless skincare goal that seems to be on everyone’s minds every season: making skin glow. Vitamin C is the most well-known ingredient for luminosity. A rich antioxidant that is vital for skin health, this radiance-boosting molecule helps produce collagen, reduce photodamage and increases cell turnover. 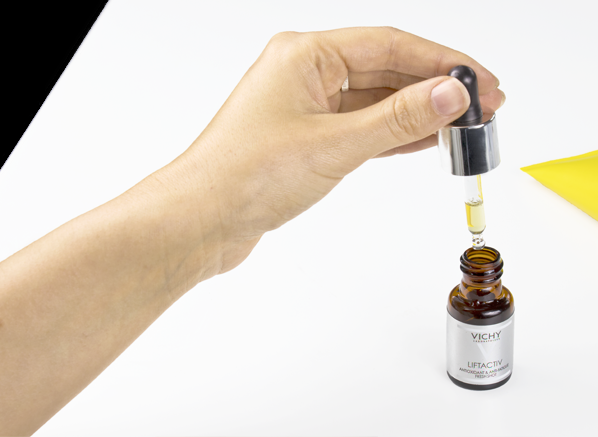 We love: The Vichy LiftActiv Vitamin C Brightening Skin Corrector contains a high concentration of 15% vitamin C that’s suitable for even the most sensitive of skin. In only 10 days, this glow-boosting serum reveals a visibly radiant and clarified complexion, whilst improving your skin’s overall health and texture. More commonly known as glycolic acid, lactic acids or citric acid, AHAs (alpha-hydroxy acids) slough off dead skin cells to reveal a fresher finish to your skin. If you suffer from grey tones or sallowness, these exfoliating agents encourage a more youthful appearance to your skin with their effective revitalizing benefits. We love: Formulated to transform your skin whilst you sleep, the PAYOT Techni Liss Techni Peel Nuit combines the renewing power of alpha hydroxy acids and diamond powder to buff away dead skin. 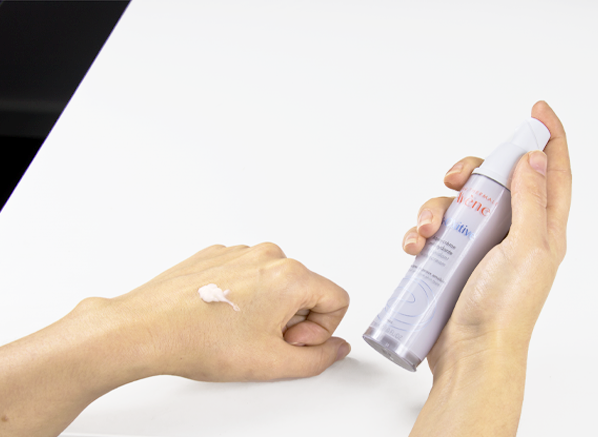 This fresh gel formula tackles fine lines, blemishes and irregular skin texture. Retinol’s ability to work on fine lines, acne scarring and discolouration is very impressive. By tapping into your skin cell’s ability to renew itself, this derivative of vitamin A will overtime correct unwanted lines and pigmentation marks with its extremely effective formula. An ingredient for anyone that’s serious about brightening, some retinol formulas can be used by even the most sensitive of skin. We love: An award-winning dose of the La Roche-Posay Redermic [R] Anti-Ageing Concentrate Intense for sensitive skin contains 0.3% pure retinol to firm and exfoliate skin. While increasing cell turnover, this powerhouse treatment brightens, tightens and refines the complexion. Undernourished skin doesn’t glow, that’s why essential fatty acids are a must for creating smoother and fresher results. You may know these molecules as omegas that you usually obtain from your diet, but when applied to your skin, hydration levels increase and your skin’s surface is smoother and premature ageing is slowed down. 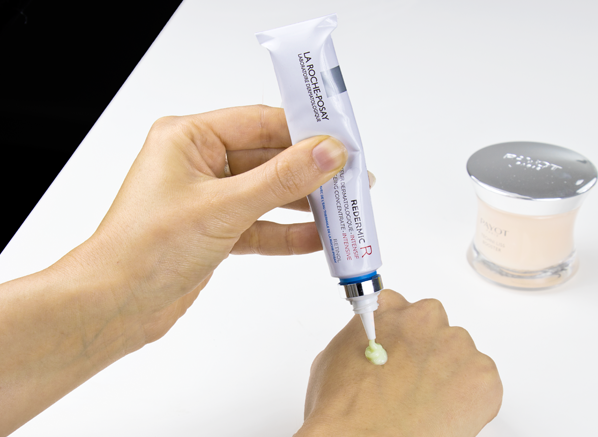 We love: Multi-purpose magic, the Embryolisse Lait-Creme Concentre is the beauty all-rounder that every skincare addict needs. Packed with essential fatty acids to restore, replenish and rebuild moisturise levels in the skin, this comforting cream can be used as a primer, cleanser, moisturiser, or for him as an aftershave balm. With the amount of pollution, UV rays and harmful particles floating around, it’s essential to have antioxidants in your daily skincare routine. Commonly found in turmeric, pomegranate, vitamin C and green tea extracts, these defensive particles slow down the ageing process by keeping your skin cells oxygenated and out of harm’s way. We love: A must-have for city dwellers, the Avène A-Oxitive Antioxidant Water-Cream is enriched with everything you need to protect, hydrate and defend your skin from harmful aggressors. Infused with pre-tocopheryl and ascorbyl glucoside, these powerful antioxidants keep your complexion healthy and radiant. 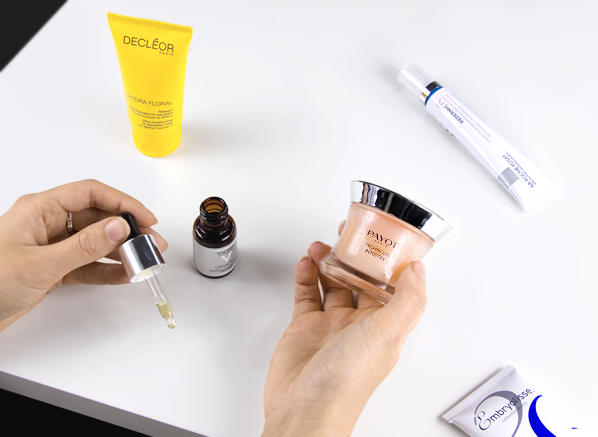 Hyaluronic acid is an extremely in demand ingredient right now. Essential for skin that’s lost its bounce and plumpness, a daily dose of hyaluronic acid works to replenish lost moisture in your skin, plumping your complexion for a glowing finish that looks and feels comforted. We love: The redensifying Decleor Hydra Floral Intense Hydrating & Plumping Mask contains a botanical blend of neroli essential oils, wild pansy and sunflower extracts to encourage the circulation of water in your skin. Soaking your complexion in lightweight hydration, the added infusion of hyaluronic acid plumps your skin for a beautifully soft finish. This entry was posted on Friday, January 5th, 2018 at 9:27 am and is filed under French Pharmacy, Skincare, Trends, Tried & Tested. You can follow any responses to this entry through the RSS 2.0 feed. You can skip to the end and leave a response. Pinging is currently not allowed.